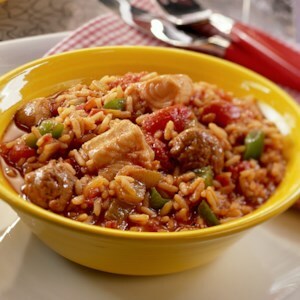 Find healthy, delicious southern recipes, from the food and nutrition experts at EatingWell. 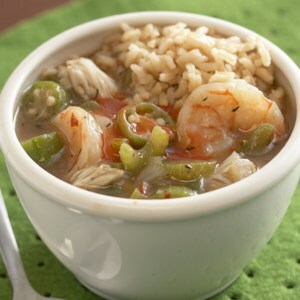 Despite its reputation, Southern food can certainly be healthy. 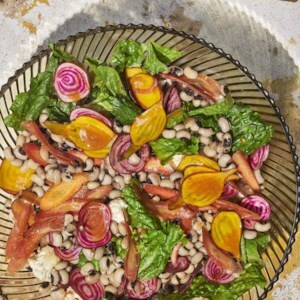 These easy Southern recipes feature plenty of greens, beans and vegetables. Enjoy collard greens in creamy skillet mac and cheese or try new variations of Hoppin' Johna Southern favoritefor a bit of good luck. 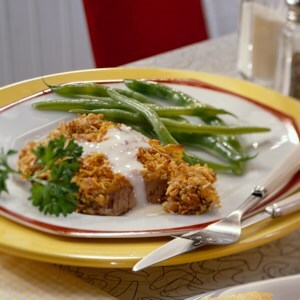 Stop into just about any diner down South or in the Midwest and you're sure to find chicken-fried steak on the menu. 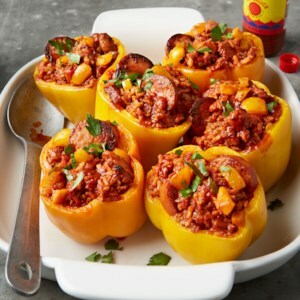 This baked version allows you to enjoy the great flavor of the traditional favorite without all the fat and calories. Collards are related to cabbage and have sturdy, thick leaves that hold up well to cooking. They pair well with strong flavors such as garlic, cayenne, and ham or bacon. 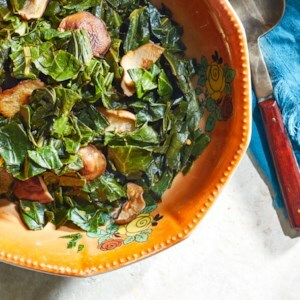 This vegetarian take on traditional collard greens gets a boost of savory flavor from shiitake mushrooms. A sweet & spicy dry rub adds amazing flavor to pork roast in this barbecued pork recipe. 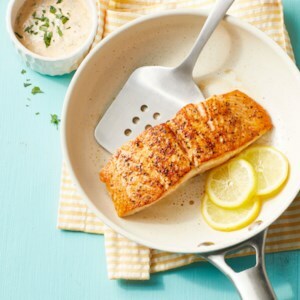 Don't skimp on the basting sauce during the last hour of grilling--it's loaded with tart vinegar, fresh herbs, and zesty crushed red pepper and adds a delightful zing to each bite of the pork. 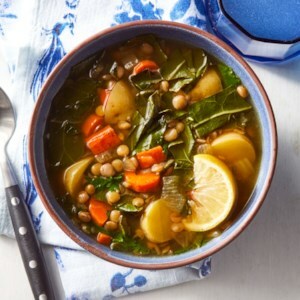 You don't need broth for this lentil soup recipe--it's rich thanks to the browned bits in the bottom of the pan that meld into the soup, packing it with flavor. Ground coriander, from the seed of the cilantro plant, has a floral, citrusy flavor that dovetails nicely with the lemon. 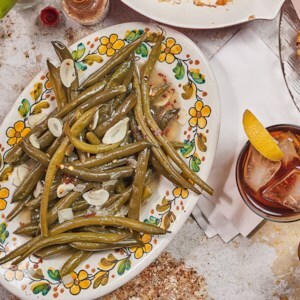 Modern cooking may champion barely cooked, tender-crisp veggies, but the soft and luscious ones you find in many Southern kitchens, like these super-soft green beans, make a mouthwatering healthy side dish to classic Southern barbecue. 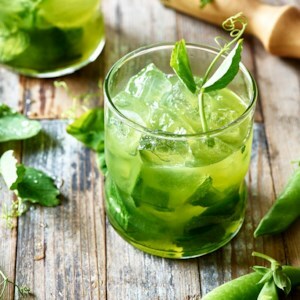 To infuse peas with flavor, simmer them with dried spices, which pack a more intense punch than fresh. 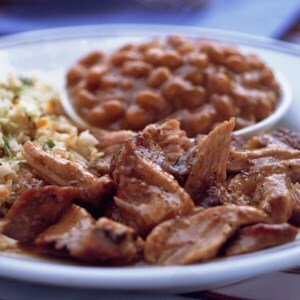 Smoked paprika delivers the essence of ham hocks or bacon while keeping this classic side dish vegan. 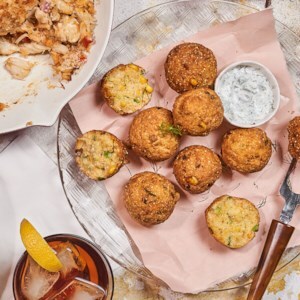 Stirring chopped corn kernels into the batter and serving these homemade hush puppies with a lemony herb yogurt sauce give these tasty bites fresh flavor. Holding the frying oil at a steady 360 degrees F prevents the dough from absorbing too much. 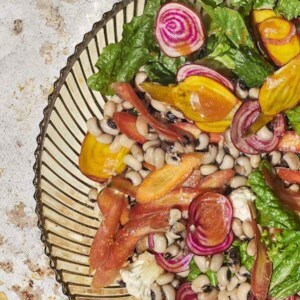 Black-eyed peas' earthy, nutty sweetness gets oomph from tangy hot sauce. 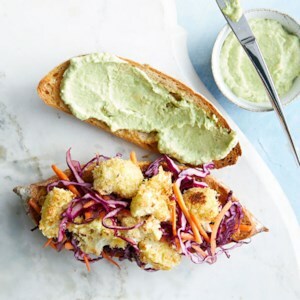 In this recipe, they're mixed with plenty of crunchy vegetables for a satisfying vegetarian salad. 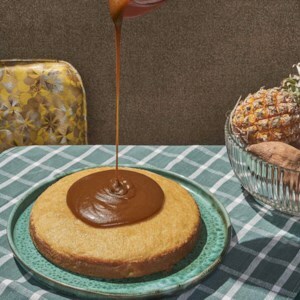 Southern caramel cake is typically a multi-layered affair of yellow sponge cake that many see as just a delivery vehicle for the decadent caramel frosting. 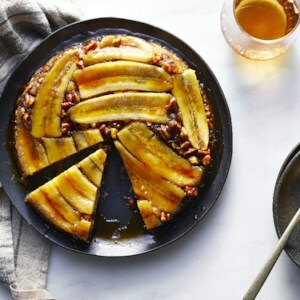 This simple, somewhat healthier one-layer version of the popular dessert has caramel with benefits. Sweet potato adds another dimension of flavor to the frosting while muscling out some sugar. 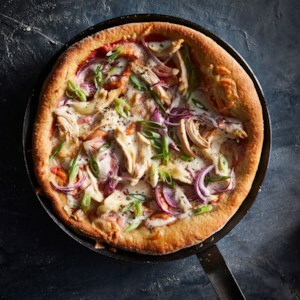 Upgrade chicken-BBQ pizza with this Alabama-style white sauce recipe made with mayo and a little vinegar. Using premade dough helps get dinner on the table quickly and easily. 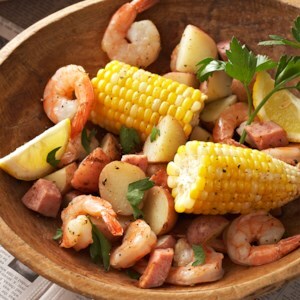 This recipe is a twist on a classic shrimp boil dinner. 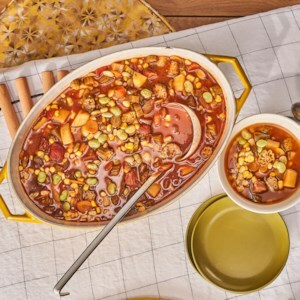 New potatoes and ears of corn are cooked in boiling water on the stove and then placed in foil packets with the shrimp, sausage, and seasoning, where--in less than 15 minutes--everything steams to perfection and is ready for you and your family to enjoy. 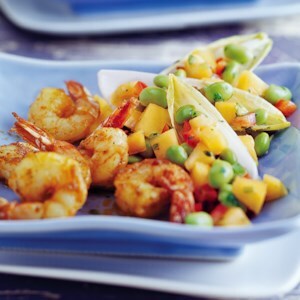 For an amazing flavor contrast we've paired zesty spicy shrimp with a fruity and sweet salsa. Edamame in the salsa adds fiber to this quick and easy main dish recipe.